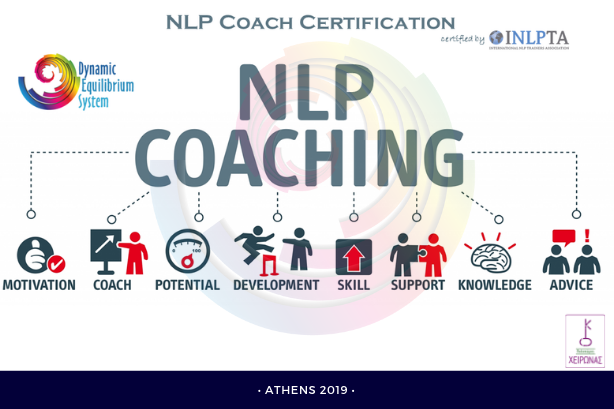 Neuro Linguistic Programming (NLP) is one of the most advanced technologies today for creating human change both in individuals and groups in Business, Education and Therapy. 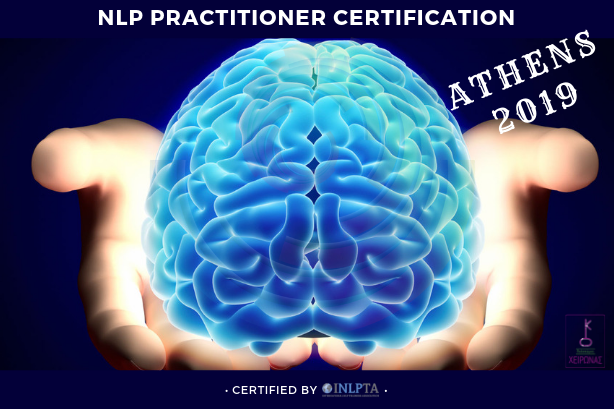 The NLP Master Practitioner Training is about mastery – the mastery of your current NLP skills, and mastery of a whole new level of powerful techniques. Learn how to negotiate with elegance, expand your thinking, learn the secret process that dominates everyone’s behaviors, learn the secret behind the secret, control your language & master success. 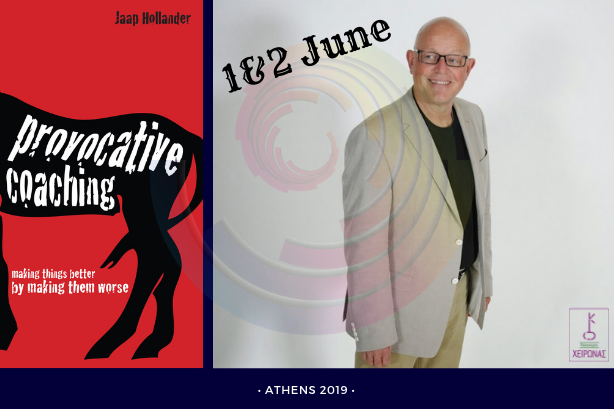 You’ll begin to recognize and understand the advanced teaching processes to make the kinds of personal shifts and skill acquisition that makes NLP students true masters of interpersonal communication. The attended training meets the INLPTA accreditation competency standards and guidelines. The candidate has successfully met the competency standards of INLPTA of NLP Master-Practitioner, as assessed by the registered INLPTA Trainer. 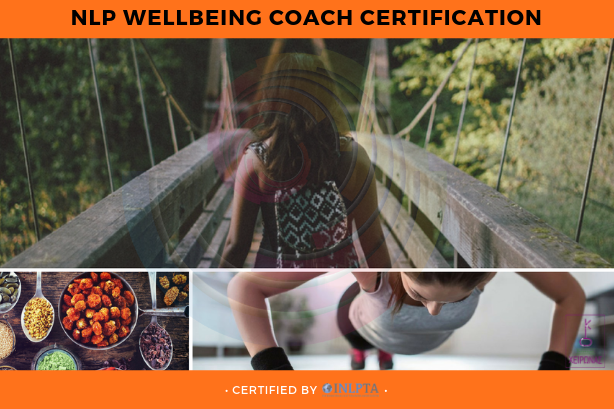 The certificate needs to be signed be at least one INLPTA NLP Trainer, recommended two. The certificates need to have the the starting and ending dates, as well as the numbers of hours and dates written on them. And all certificated need to ordered by the international or National INLPTA coordinator and be numbered and sealed with the official INLPTA seal. The candidate is of INLPTA Practitioner accredited status. Contact us for info about our programs and international certifications! Get all the latest info and news about our courses, events, activities and offers.